Demat Accounts were first introduced in India in 1996. Before this, the shares and securities need to be physically issued as well as traded. The important of Demat account is so much that it allows the investors to easily hold their own securities electronically within their Demat accounts. The Demat Account services offered by various vendors is somewhat misleading and we thought that we should educate our users better about various aspects of Demat accounts. It makes the entire procedure of investing, monitoring, holding and trading much faster, cost-efficient and convenient. There is a wide range of advantages of Demat account. Physical securities are often risky due to losses, thefts, or damages. Along with this, bad deliveries, as well as fake securities, increase the risks. These risks are essentially eliminated with the opening of your own Demat account that offers you with the option of holding all of your investments in an electronic form. When it comes to maintenance of physical certificates, it can be quite tedious. Also, keeping track of their performance is also an added responsibility. The Demat account holders can easily make it more convenient in order to hold as well track all of the investments via a single account. With the physical certifications, selling and buying used to possible in specified quantities. The convenience of easily dealing with different odd lots of even single security wasn’t available. Demat account essentially eliminates this particular issue. Due to the proper elimination of paperwork, the entire time required for the completion of a transaction actually get reduced. 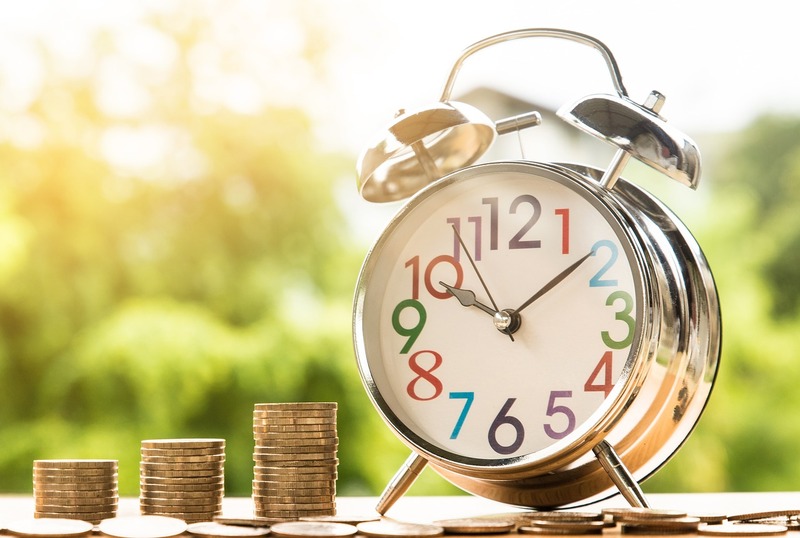 The reduced requirement of time allows the account holder to easily make more sales and purchases of security holdings in a much shorter time as well as with greater efficiency. Demant accounts are quite simple, extremely lucrative and fuss-free. Angle Broking a leading stock broking as well as wealth management firm. It has been revolutionizing the entire face of the retail investing all over India through its innovative products, state-of-the-art technology, smart investment strategies and personalized services. It is a member of both National Stock Exchange (NSE) and Bombay Stock Exchange (BSE) among others. It is devoted to spreading more information and knowledge about various plans, strategies which are used for financial investments and management. It is involved in bringing a plethora of new technological changes which help its users to make a better decision as well as have increased the ability to invest. It has introduced Angle BEE that allows the customers to easily make hassle-free and easy Mutual Fund Investments as well as fulfil all of their financial goals and provide a single place for monitoring, planning and managing all of the personal finances. Browser-based, user-friendly and application based online trading platform. Investors are provided with various investment options like F&O, Equity trading, Commodities, Mutual Funds, PMS, Life Insurance, IPO, Personal Loans as well as Depository Services, all under one roof. It has auto square time off at 3:15 and any investor can easily buy up to four times the total value in his account. The trading account is duly linked with prominent banks like ICICI Bank, HDFC Bank, UTI Bank etc. It has a presence in over 900+ cities. It provides single access to NSE, BSE, NCDEX and MCX and to different market segments. It provides comprehensive daily, weekly as well as specialized research reports from the experts. You can trade across different devices like smartphones, tablets, desktops, mobile phones (application-based and browser-based trading). It provides personalized support form with a Centralized Help Desk as well as through phone, email, SMS and Live Chat.